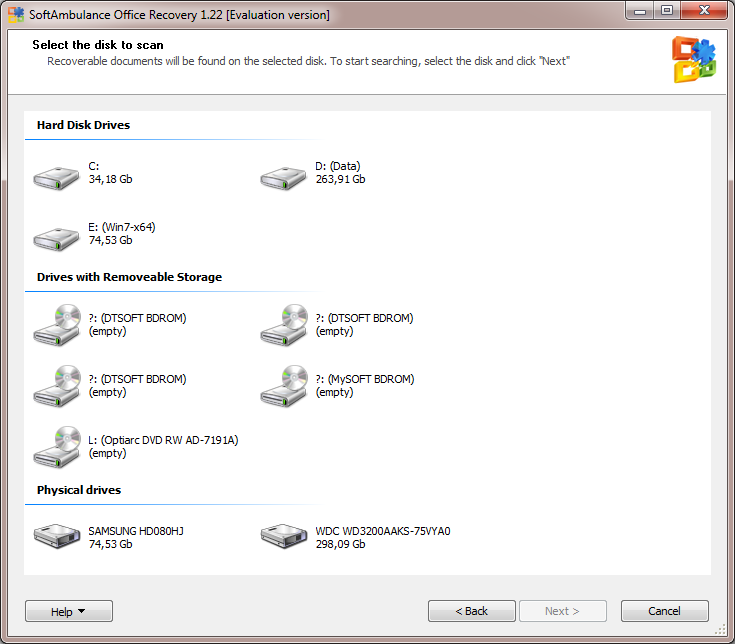 Restore deleted office files from corrupted hard disks with damaged file systems. It scans the file system and a hard drive separately, combining the recovery results afterwords. Supports 113 file types. Installed office software isn`t necessary. Restore damaged and deleted office files from safe and corrupted storage device of any type with damaged file systems. It scans the file system and a hard drive separately, combining the recovery results afterwords. Supports 113 file types, created in Microsoft Office, StartOffice, OpenOffice. Installed office software isn`t necessary. Smart filters provide you with an opportunity to sort files by file type, date, author, title etc. EZ Backup IE and Outlook Express Pro makes it easy to backup your favorites, mail and address book to a local drive, network folder, CD/DVD and even to a remote FTP server!